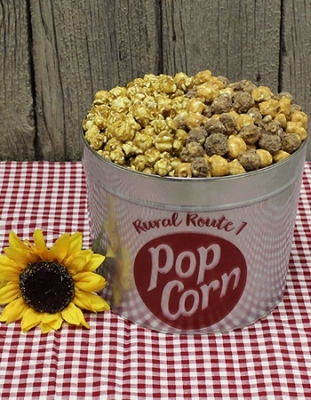 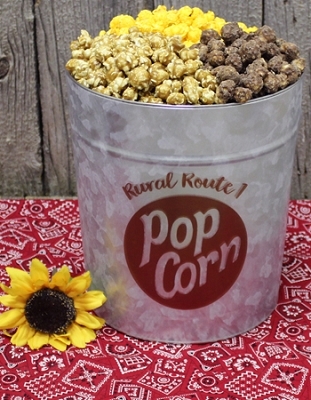 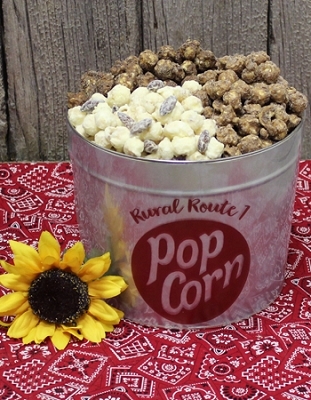 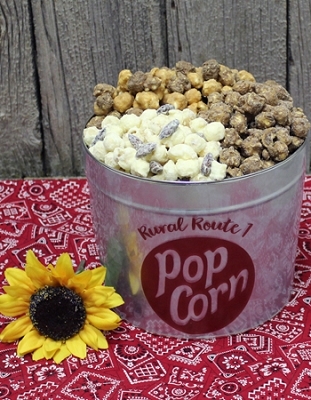 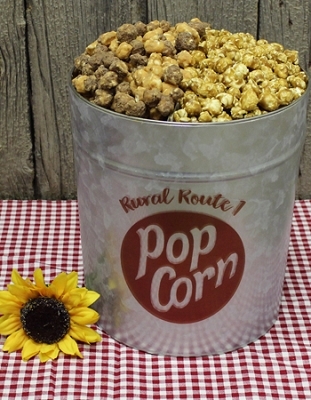 Our NEW Peanut Butter and Fudge Popcorn Blend. 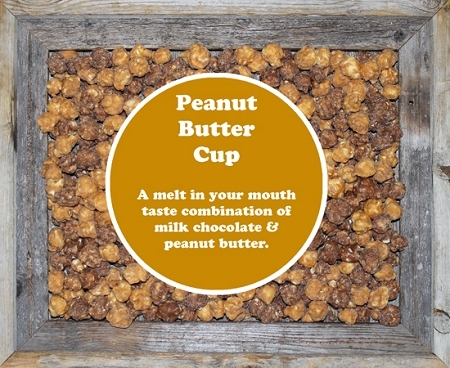 It will become your new favorite! 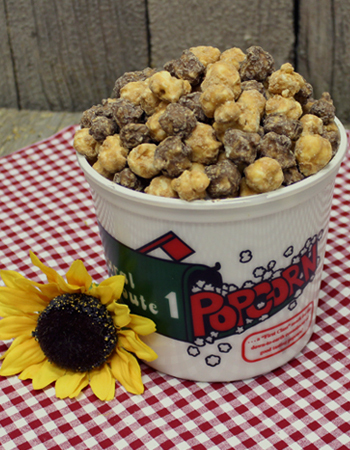 This Family Tub holds 22-24 cups of our delicious Peanut Butter Cup Popcorn! 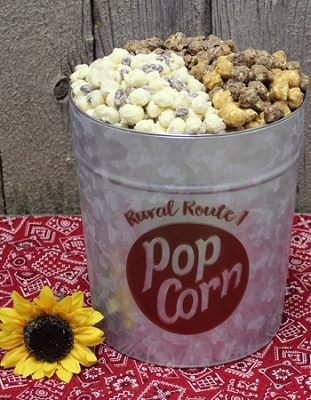 Perfect for any family gathering or party!